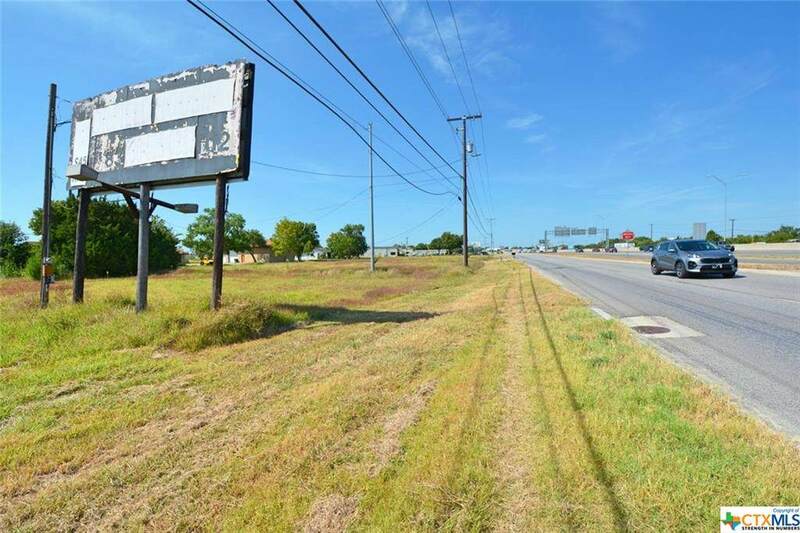 Great commercial tract situated right off I-35 with approx. 258 feet of interstate road frontage. 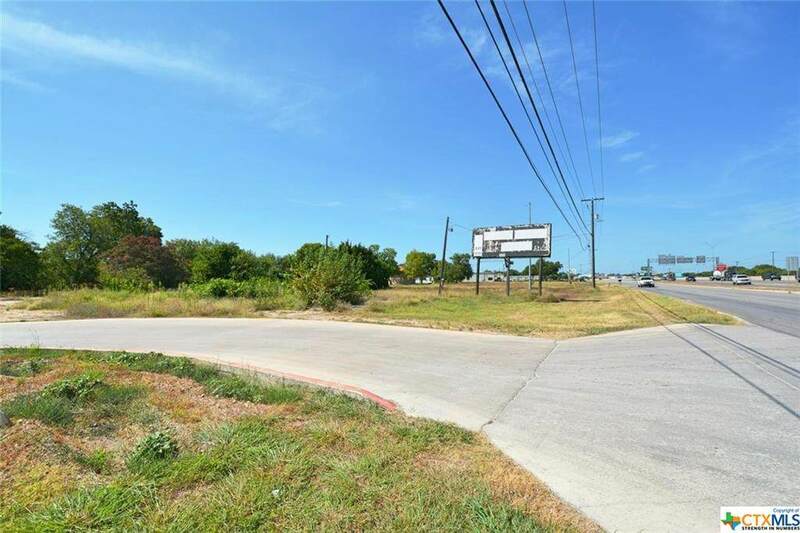 Ideally located near the rapidly expanding and popular Creekside shopping and dining, Buc-ee's, Resolute Health, and HEB Plus. Great visibility and the front half zoned C3 & back half zoned APD (Ag Pre-Development). Utilities, sewer, and cable available. 1998 & 2050 IH 35 can be sold together as one property for $2,300,000 with 8 +/- acres all together. 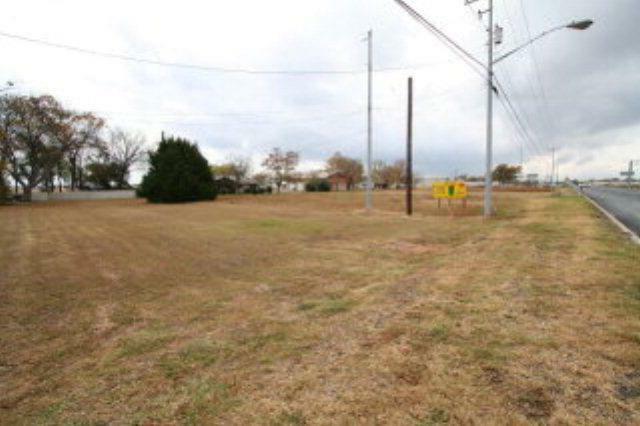 All this endless opportunity is just minutes from Historic Gruene and downtown New Braunfels! 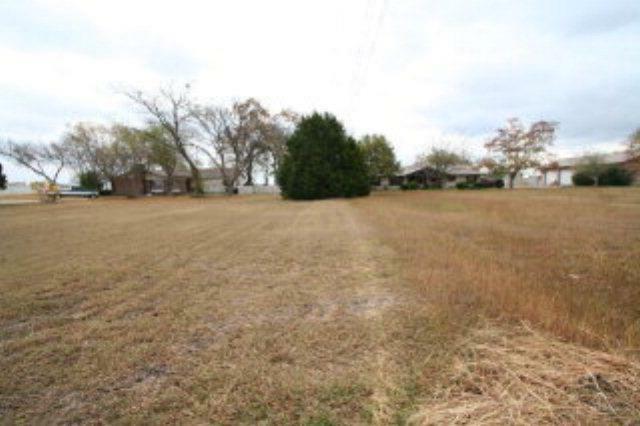 Listing courtesy of D. Lee Edwards of D Lee Edwards Realty, Inc.